Welcome to Year 4 - Jupiter! 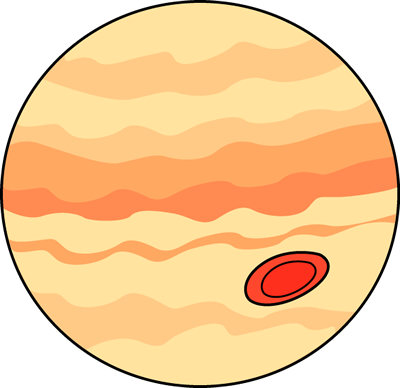 Fun Fact: The planet Jupiter is the fifth planet out from the Sun, and is two and a half times larger than all the other planets in the solar system combined! Welcome to our Year 4 class pages. Here you will find out lots of information about Year 4 including our timetable, our topics throughout the year and what you will need in Year 4. We will also use it to link to resources for our homework! Here is a link to our photo gallery. We will add photos throughout the year of any special events and any other activities that we have done in school.